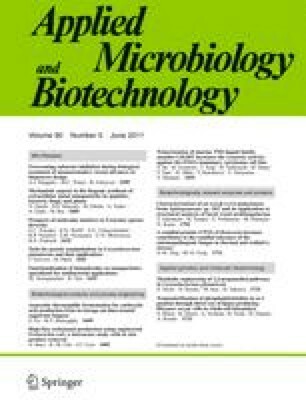 Biological efficiency of existing antimicrobial agents is still inadequate to ensure optimal therapeutic index. Developing biocompatible advanced functional materials with antimicrobial properties could be promising for environmentally benign applications. Nanoparticles and other nanoscale materials are of great interest due to their multiple potential applications in material science, medicine, and industry. Nanomaterials possess well renowned antimicrobial activity against several microorganisms; however, it has some non-specific toxicity. Biofunctionalization of nanomaterials is one such topic to address this issue. Rational selection of therapeutically active biomolecules for design of nanoparticles will certainly increase the biological applicability. The present paper describes the current status of different types of biofunctionalized nanoparticles and their antibacterial applications. Key principles such as strategies involved at bio-/nanointerface, the structural activity relationship, and mechanism of action involved in the antibacterial activity of functionalized nanoparticles are briefly discussed. This knowledge is important from the objective of generation of advanced functional nanomaterials with antimicrobial properties.